hint of spice and a mineral acidity, giving this wine structure and a crisp, dry finish. Pale yellow with light green hues. Lifted ripe fruit aromas of green melon and white nectarine with hints of figs and spice. 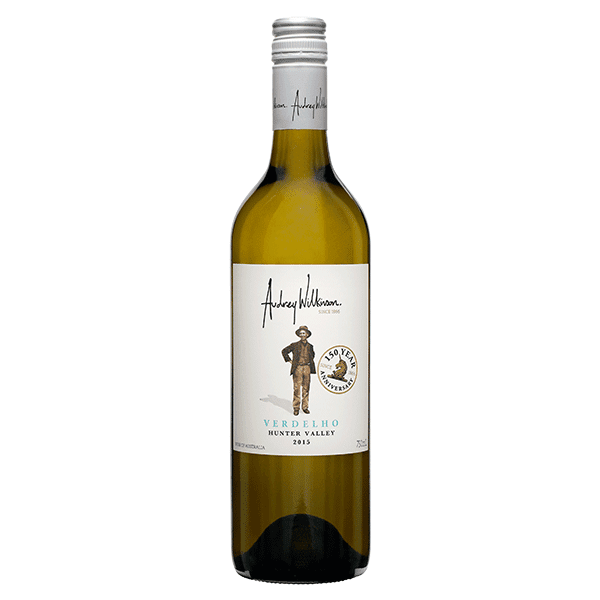 Abundant fruit flavours of fresh pear and paw paw, with a hint of spice and a mineral acidity, giving this wine structure and a crisp, dry finish.